"We're chuffed to bits with how we played" - Derry joint captain Grainne McGoldrick after the 0-11 0-11 draw with Cork in the Liberty Insurance All Ireland Intermediate Championship Group 1 game at Swatragh. The Ulster side still has a chance of qualifying after holding the Rebels on home ground. "We are so so pleased and proud of the girls for the performance they put in, because Cork had been getting big scores in their games. We feel we did ourselves proud,"says McNicholl. 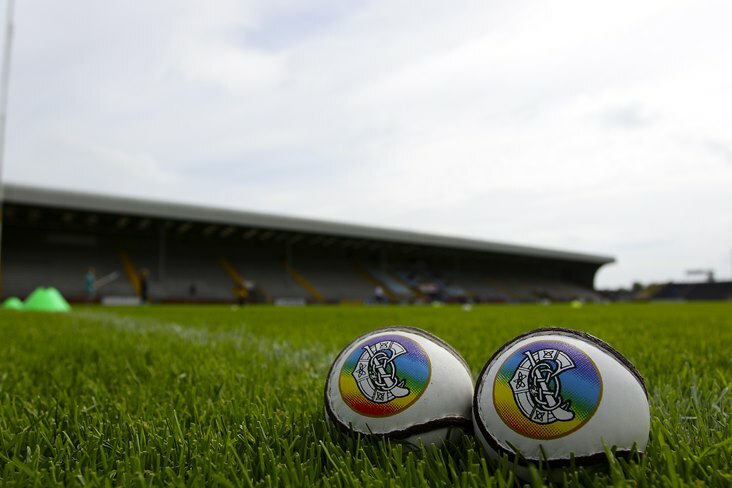 Derry have remaining games against Laois and Carlow. This video includes match action and reaction from Derry manager John O'Dwyer and Cork captain Sarah Harrington. Video by MQ Video and Jerome Quinn Media.